CRO (conversion rate optimization) is nothing new. 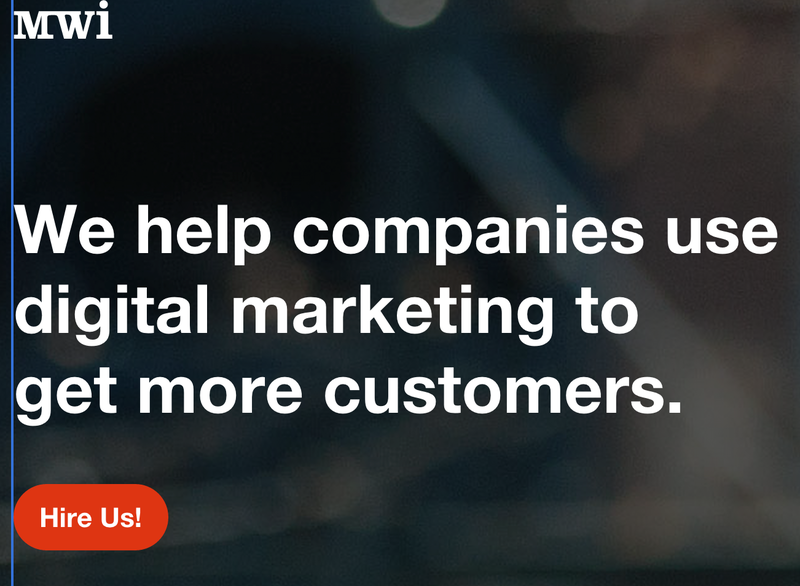 It’s a digital lead generation tactic that’s been around for a few years now. Conversion optimization is the practice of using data and testing to drive usability improvements, web design changes and content decisions to increase the likelihood that a user will convert into a customer. 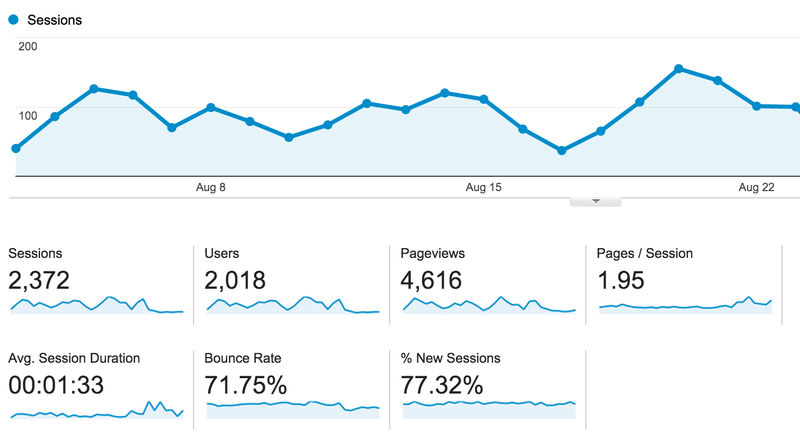 You can drive traffic to a website all day, but without conversions, traffic is useless. Conversion optimization tactics should be worked into all of your website strategies including: SEO, paid search, content, design, and information architecture. Analytics and usability analysis are the center-pieces of CRO strategies, which drives a/b split testing and site changes. The findings of data and testing should be what drives website decisions moving forward to create a lead generating machine. Every time a site is optimized for search, it should be optimized putting users first, search second. SEO tactics should also place value-added content creation to put content in front of users that is highly relevant to users, and will influence them to convert into a customer. You spent all this money on SEO, now you should empower your SEO program by turning traffic into leads. The most successful paid search strategies involve creating landing pages to point ads to. A landing page is a single page with highly-focused content that is personalized for the user’s search query. Deploying CRO strategies on those landing pages will increase the conversion rate of ads, and turn those clicks into dollars. A site’s content, design and architecture have the strongest influence on conversion. 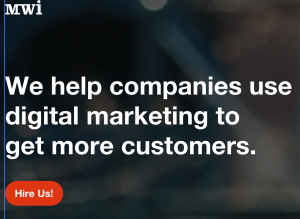 Because of that, a big emphasis should be placed on conversion optimization so the website is continuously improved to deliver a better user experience. 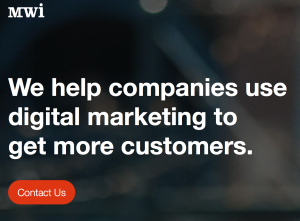 At MWI, we practice what’s called “evolutionary website management” with our clients, which involves making constant changes to websites based on data and testing so that they constantly conform to changes in user behavior and technology advancements. This is a practice that has proven to be very successful. At this point, you may be asking yourself what is involved in a conversion optimization plan. Conversion optimization consists of four main strategies: analytics, usability analysis, user testing, and a/b testing. Here are the four elements of data and testing that go into a conversion optimization plan. Google Analytics and other analytics technologies can give you a whole wealth of information about users. It can tell you what pages users are not engaged in, what pages they are bouncing from, and what content users are seeking but are not finding. There is a whole wealth of other information analytics technologies can tell you about your users to help improve conversion, but these are just a few examples. Analytics data should be paired with heatmapping data to gain a full understanding of how users are interacting with your site, and what adjustments can be made to improve their experience. Perhaps the most powerful tool in every CRO expert’s toolbox is heatmap technology. 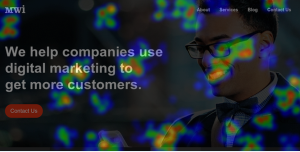 Heatmaps tell you where user attention is drawn, where they are clicking, how far down they scroll, and a whole wealth of other useful information. This data is used to analyze the website’s usability, and is used to make improvements to the user experience, and increase the chance for conversion on the site. User testing is the process of creating focus groups and/or implementing user surveys. User testing is used to get real feedback from users to determine what improvements should be made to improve their user experience in the future. What you see here is an example of an a/b test. Take note of the red call-to-action button. The original says “Contact Us” while the variation is bold, has an exclamation point, and says “Hire Us!”. Realistically, we would not implement a test like this because there are 3 changes – font, text and punctuation. If the variation wins, it could be any combination of those 3 differences. I used this as an example to give you an example of different directions and fine-tunings you can take with an a/b test plan. A/B split testing is the process of creating a test for a proposed change on a site. The original is the element as it is currently on the site. The variation is the proposed change. The two versions are served up to users – 50% see the original, 50% see the variation. Whichever of the two results on more users completing the desired action is the version that will be implemented permanently on the site. This is a very effective tactic to determine if a change made to the site is for the better, or will decrease the chance a user will convert. Stop making uninformed decisions to your site! Making website decisions based on opinion rather than data and testing could significantly hurt your lead generation flow. Analyze, test, and test again. Embed conversion optimization into all of your website strategies to turn your traffic into leads. 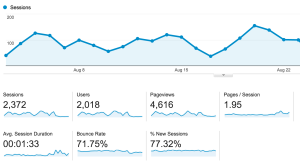 Is your website traffic not converting into leads? 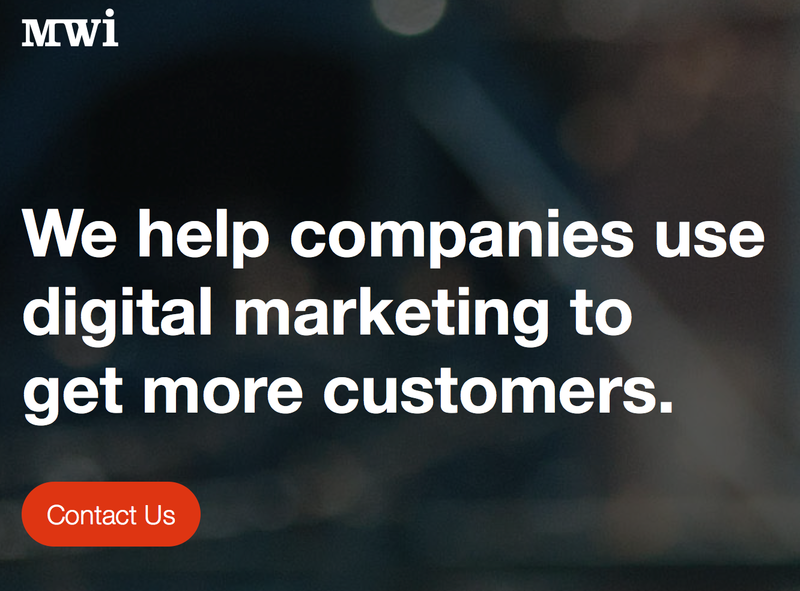 Learn more about how MWI can help with our conversion optimization services.